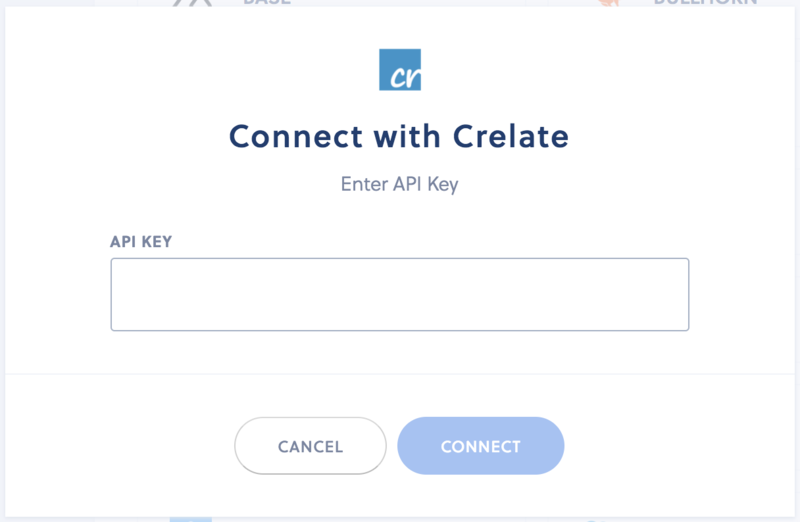 We’re happy to announce that Interseller has an integration with Crelate. This integration allows you to sync contacts you’ve sourced using Interseller’s Chrome extension into your Crelate Recruiting ATS and CRM. You can also add and import contacts into a Crelate database to send them customized emails on Interseller. You can automate your email sequences and share email templates with your recruiting team to increase workflow, efficiency, and communication processes. With our Crelate integration, you can sync and manage email communication with candidates to track their engagement. You can check out our guide here to learn more about syncing contacts into Crelate from Interseller. 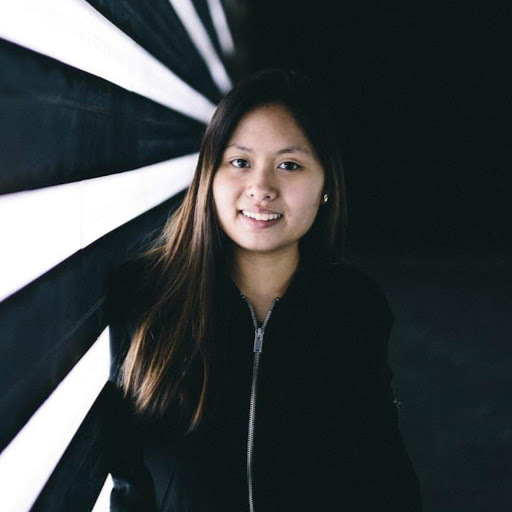 Recruiting teams who want to streamline their workflow, personal outreach, and increase engagement with candidates can benefit from our Crelate integration. If you have any suggestions, feel free to let us know!